SunRock Solar designs and installs renewable energy systems which perform with reliability and little end user maintenance and intervention. We take pride in our work, and satisfaction in the contribution we make toward a sustainable energy future for our customers and the community. SunRock Solar was founded based on the idea that renewable energy systems represent a viable and sustainable future for our communities. There is a limitless supply of sun, wind, and water energy available to us. Harnessing these resources to generate the power we need for our homes and businesses without polluting our environment is a sensible way forward for our energy future. 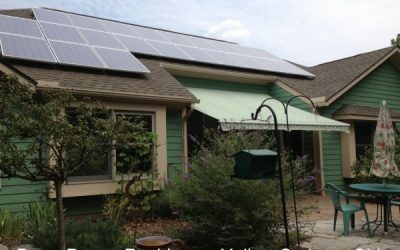 SunRock installs direct grid tied photovoltaic systems, solar hot water systems, and solar pool heating systems. "SunRock did a great job of patiently answering all our questions up front. Even with storms of 60 mph winds, the rooftop installation has been solid and we tend to forget it is on our roof as it performs its job every day without any effort from us. 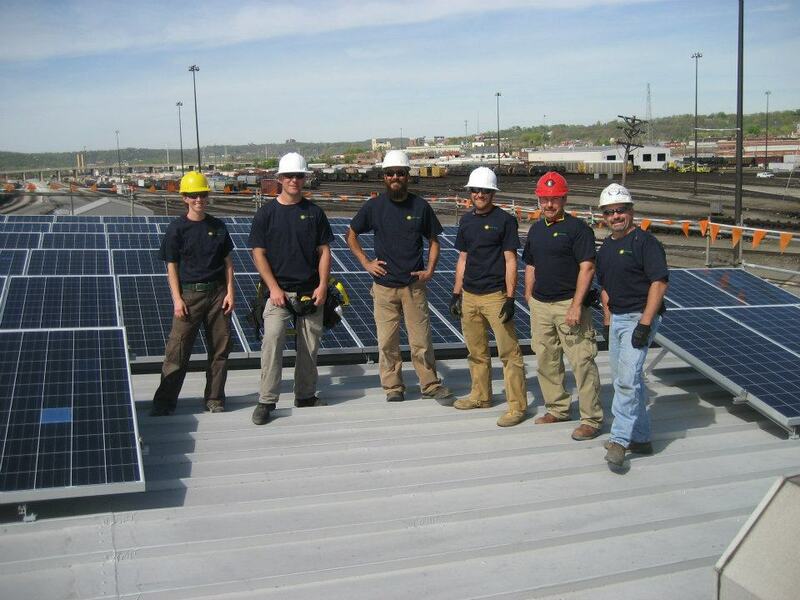 We are very pleased with SunRock's work for us and are happy we decided to go solar. Watching the meter spin backwards on sunny days is great!" 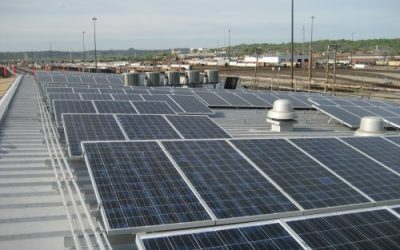 "Recto Molded Products had spent nearly a year investigating the appropriateness of installing a photovoltaic array, so we were knowledgeable and specific about our needs. SunRock was able to fulfill those needs in a short lead time situation, with what we believe is a robust installation. We found SunRock to be professional and highly capable in this field with no surprises during the entire process. We highly recommend their company." "Carl Adams and his associates at SunRock are very knowledgeable and meticulous about their products, installation, and services. SunRock did a superb job installing our solar power system, were always timely, patient with questions and concerns, and we highly respect their commitment and stellar work ethic. We highly recommend SunRock's products and services to friends, family and neighbors."